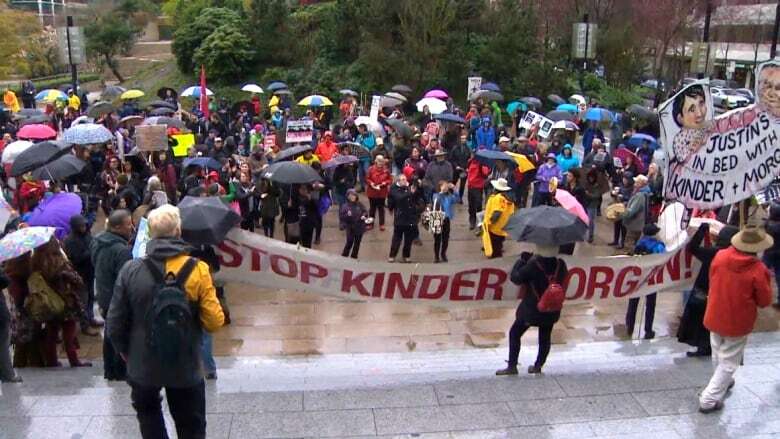 Do First Nations hold trump card on Trans Mountain? 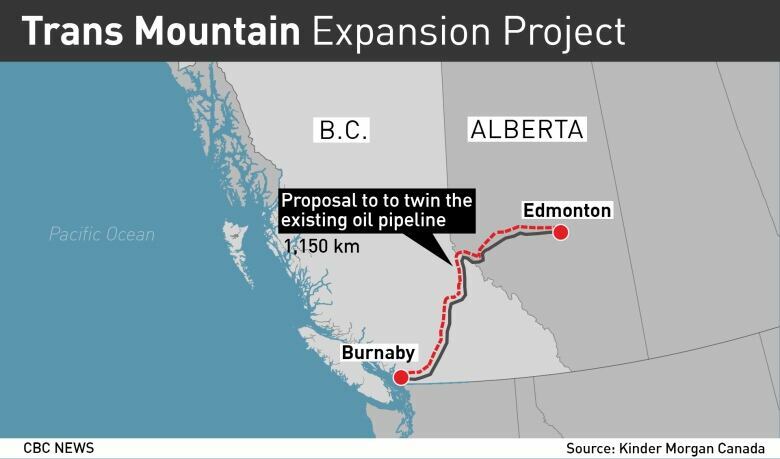 Beyond talk, does Trudeau have plan for Trans Mountain? 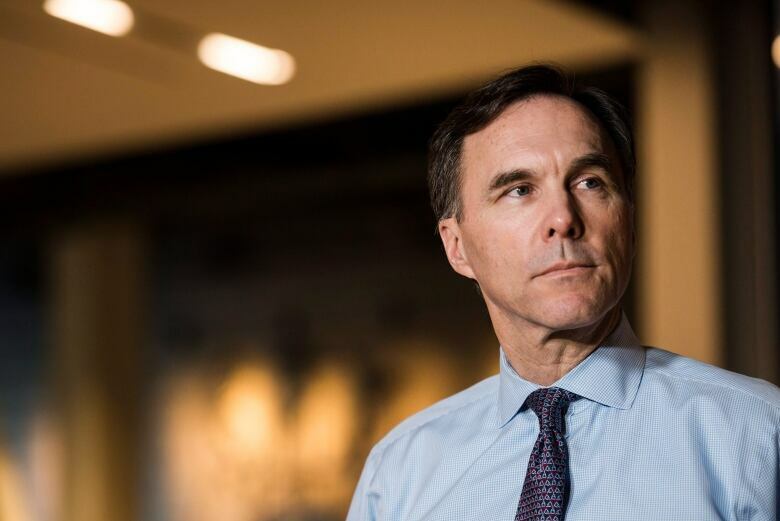 Business Council of Canada President John Manley says the uncertainty over Trans Mountain is undermining Canada's reputation as a place to invest.